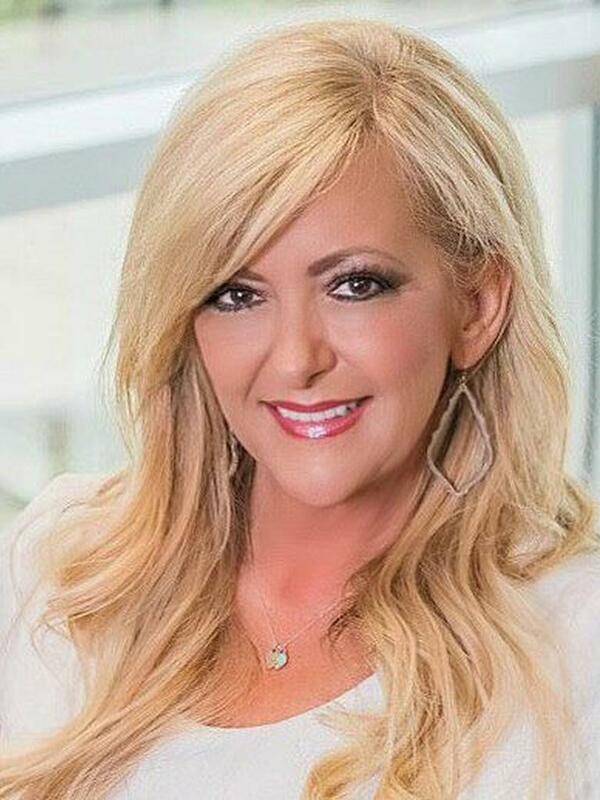 The town of Prosper is a community focused on families, committed to small town ideals and providing a quality living experience for all residences. 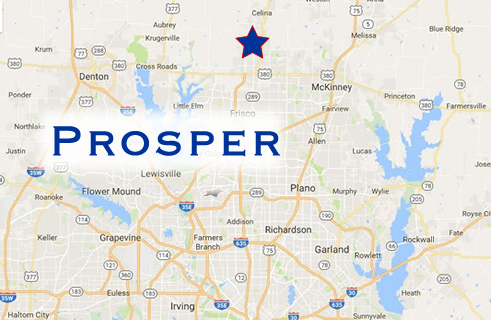 Noted on multiple “best suburbs” lists, Prosper is a quiet community that has experienced a true growth explosion in recent years. Some of the newest master planned communities are located in Prosper, as there are many new construction opportunities. The $1 billion Gates of Prosper retail-anchored development is underway at the northeast corner of Preston Road and U.S. 380 with 300,000 square feet of retail space. Prosper ISD is a Recognized school district with a more small-town vibe to it, since it's a one high school town and they recently transitioned from 3A to 4A. There also seems to be a LOT more school pride, mainly because there is 1 high school so the kids all get to go to the homecoming parade, wear there Prosper shirts on game day, etc.